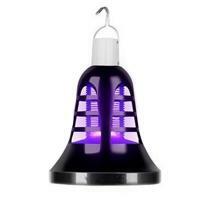 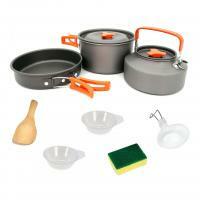 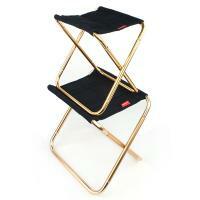 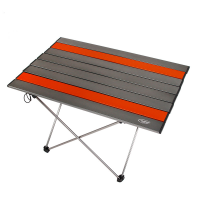 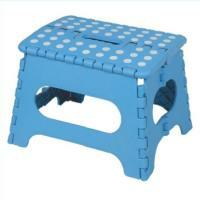 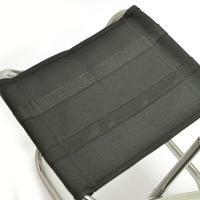 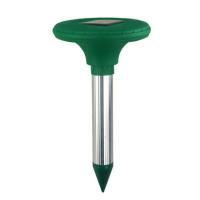 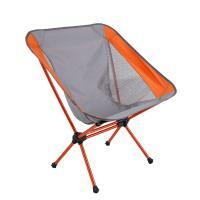 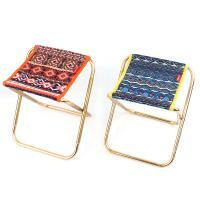 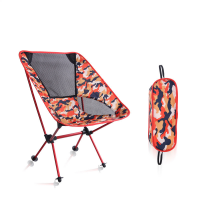 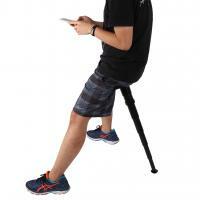 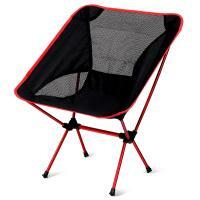 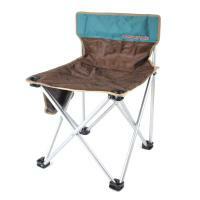 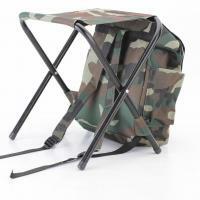 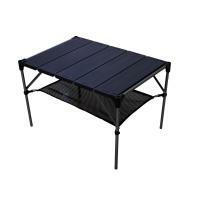 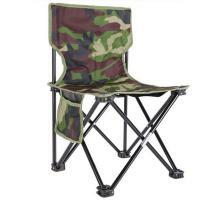 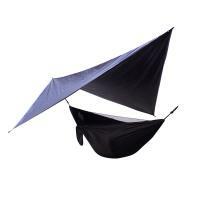 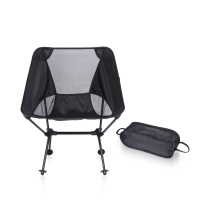 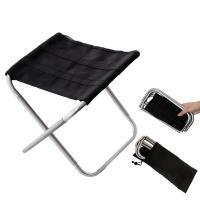 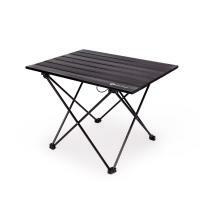 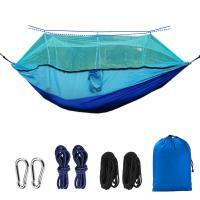 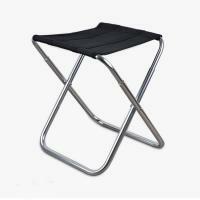 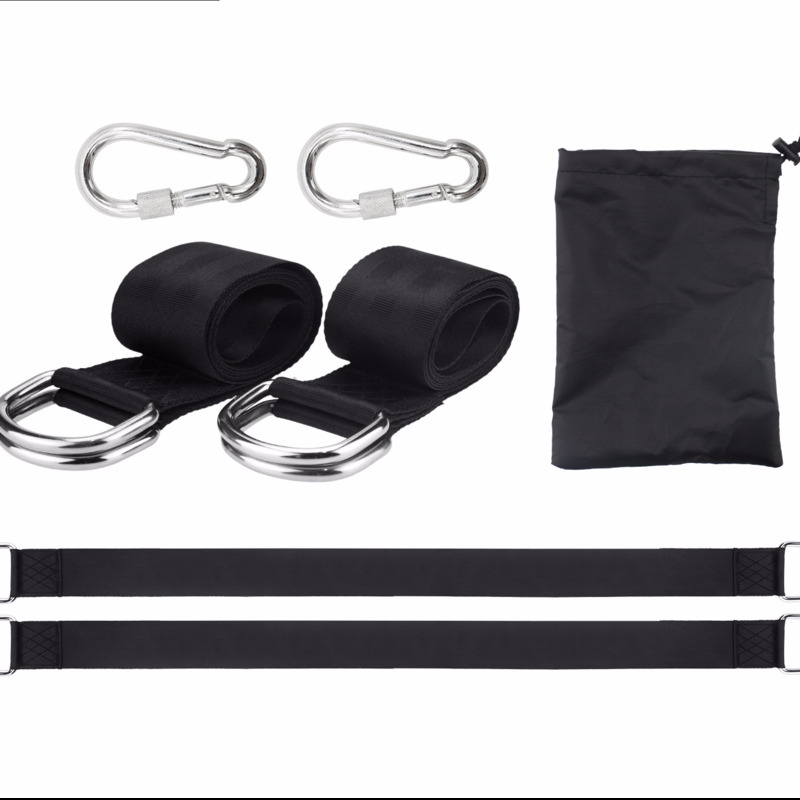 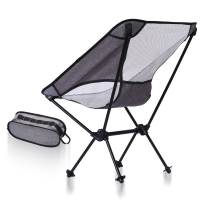 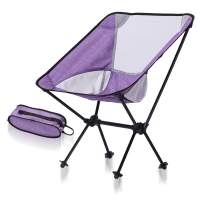 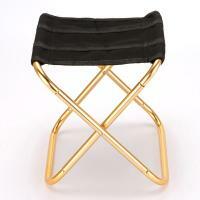 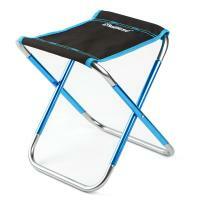 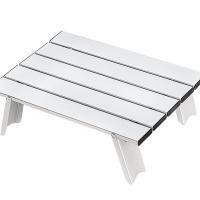 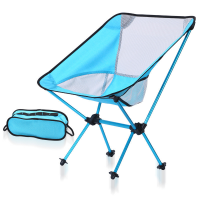 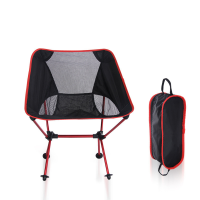 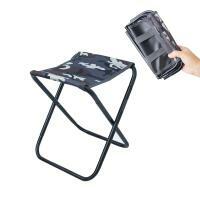 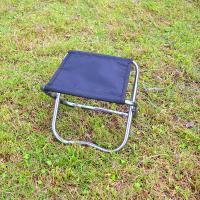 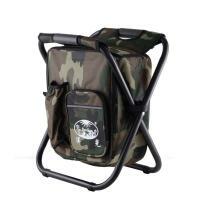 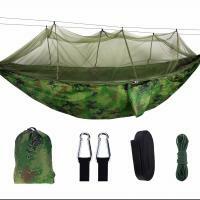 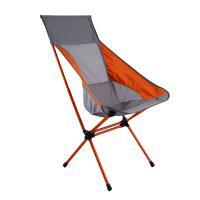 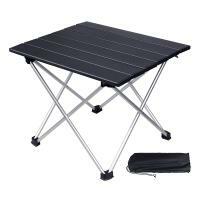 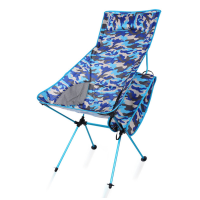 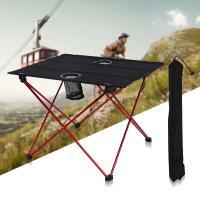 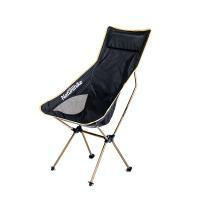 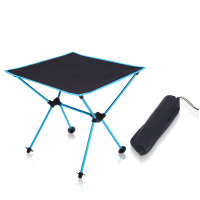 - YYW.COM deals with various camping furniture like camping chairs camping tables and so on. 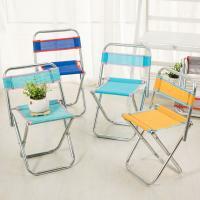 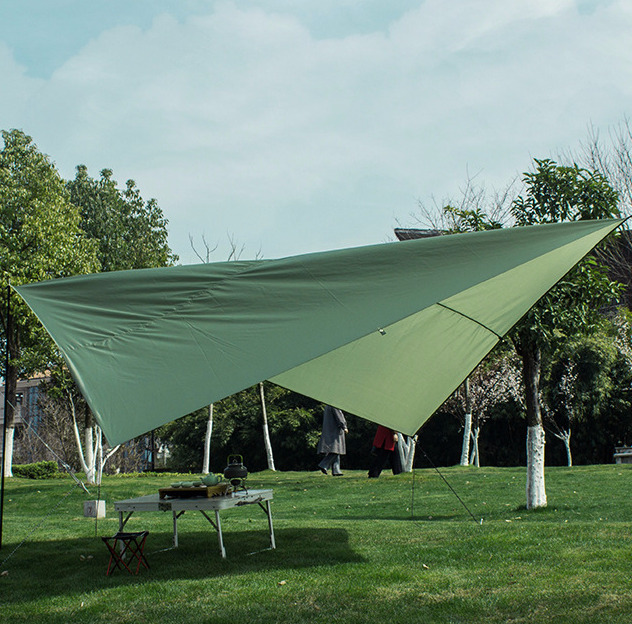 More camping furniture will be showed on YYW.COM soon. 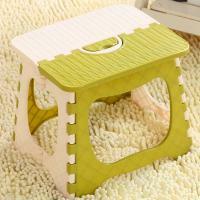 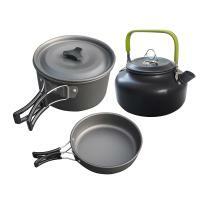 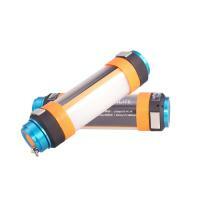 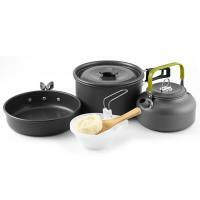 Welcome to our website chooses what you like.